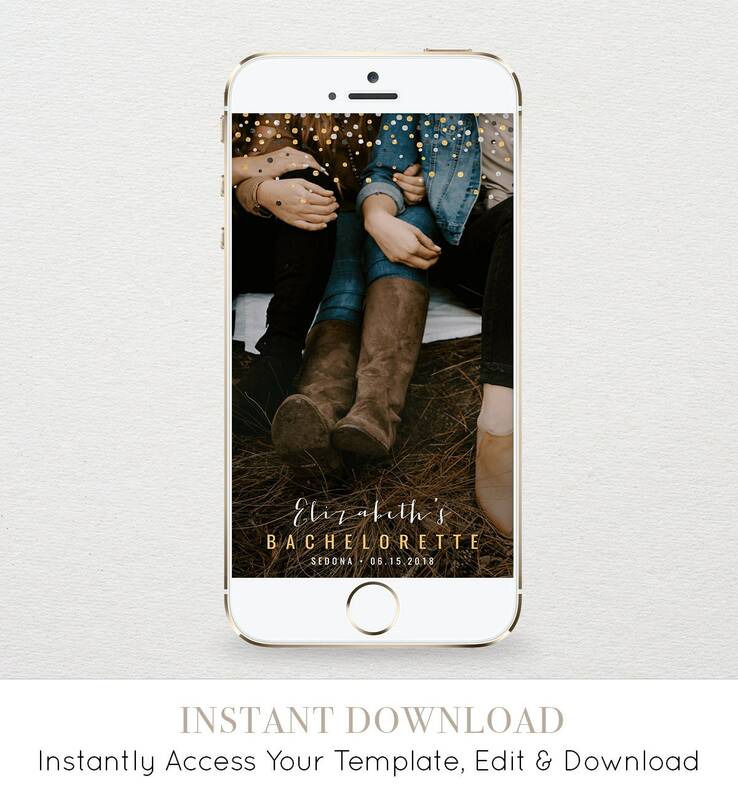 This listing is an "INSTANT DOWNLOAD" that includes a Bachelorette Party SnapChat Geofilter template. A simple way to make your bachelorette festivities even more memorable and unique. 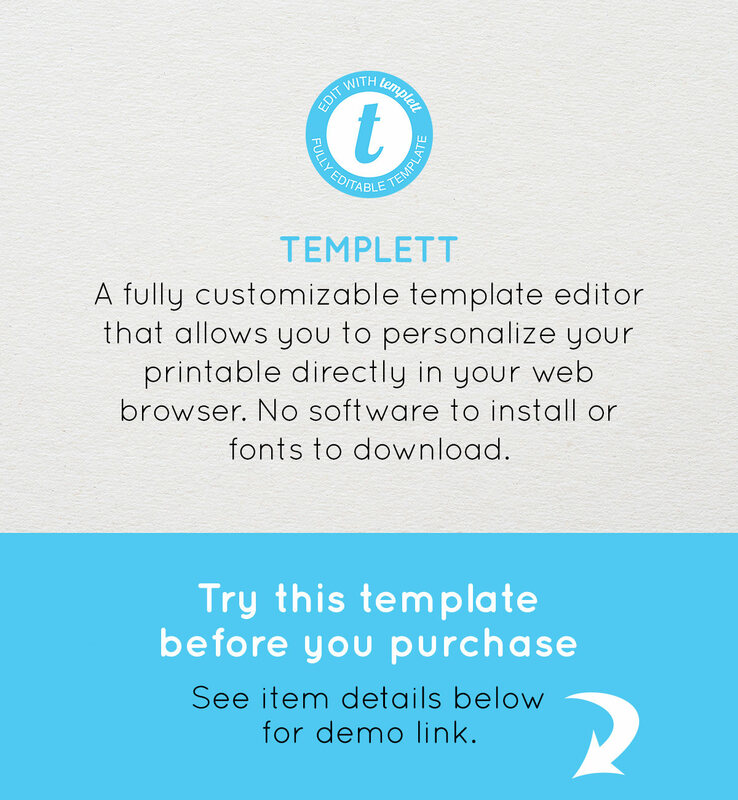 "I love how easy yet flexible the template was. I enjoyed being able to change , add and move the font. Highly recommend this product (: Thank you!" "Excellent product and an excellent seller who helped me figure everything out! Highly recommend!" 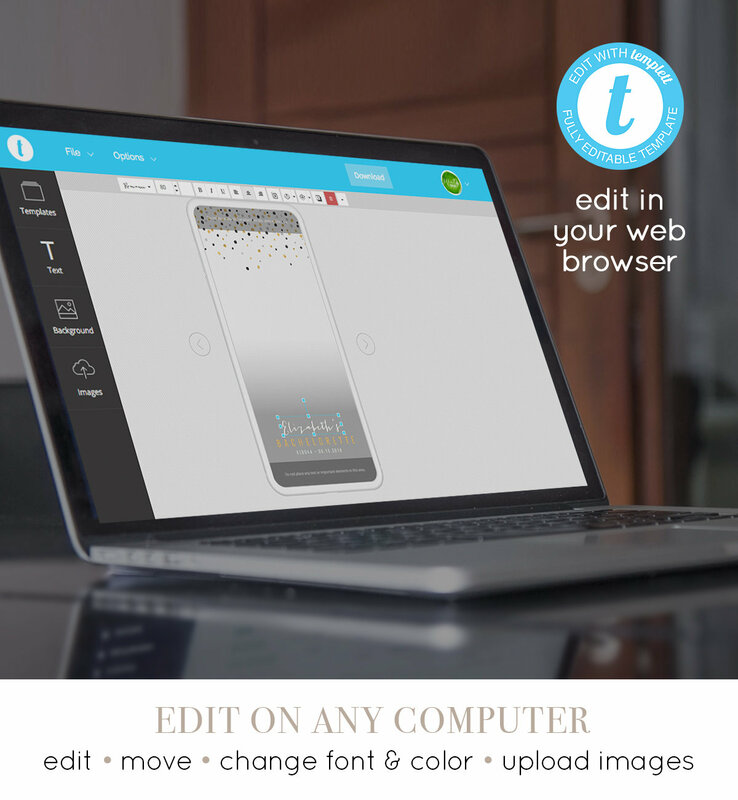 "This was so easy to use, and i like that you could change the larger text - which allows you to use the template for multiple occasions!" "I love that I can alter the text, color, and font on this card to make it more personal. The communication and prompt service was great. Will definitely use again." Easy to edit & quick to receive. Looked great!